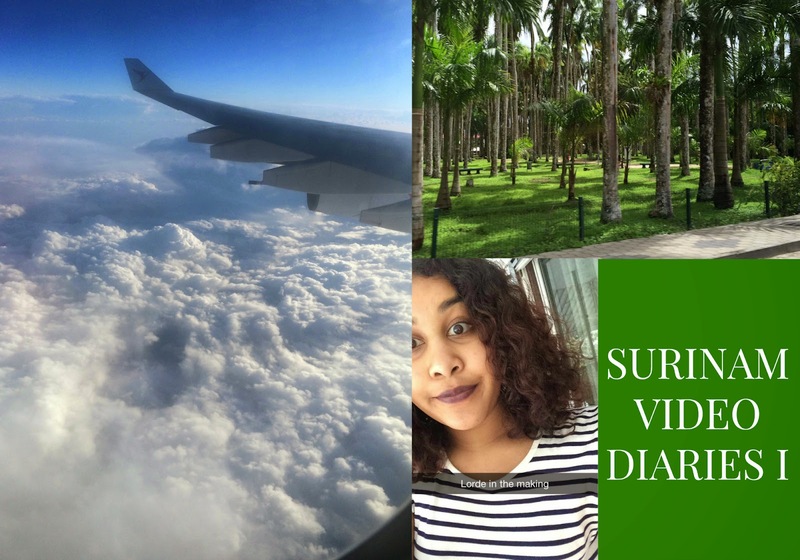 Alongside my weekly Photo Diaries I thought it would be fun to also weekly vlog my trip to Suriname in these Video Diaries. This is part one of three, where my mum and I travel from Amsterdam to Paramaribo and do a bit of sightseeing! Thanks for watching! Until next week!